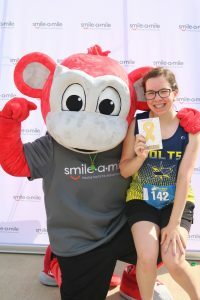 The Monkey C Monkey Run is our annual 5K and 1M Fun Run, hosted by the Junior Board of Directors, at Smile-A-Mile Place in downtown Birmingham! 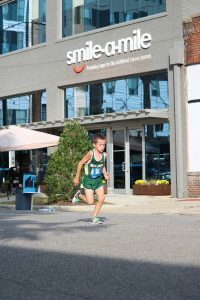 This is a family friendly event open to runners, walkers and strollers, however, we encourage everyone to run as much as possible to help get streets re-opened in a timely manner. Sponsorship Opportunities are available. Please contact us for more info. *Awards are given for top 3 overall, top 3 by age and gender, and team awards. To qualify for individual awards, you must register to be chip timed. 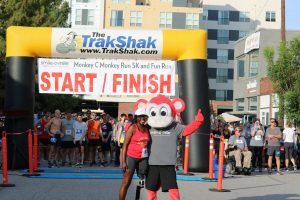 No participation medals are given to 5K or Fun Run participants.